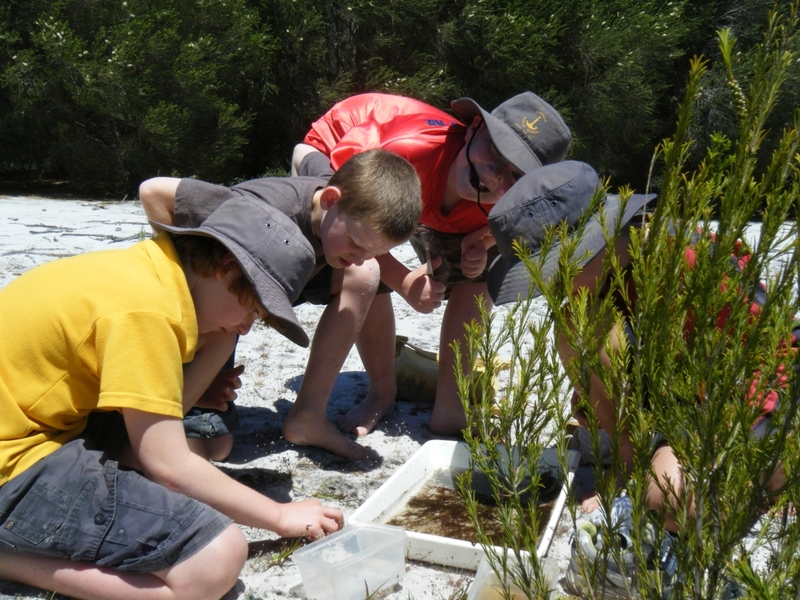 Bournda EEC (BEEC) is a Department of Education school located within Bournda National Park, a superb natural setting ideally suited for the delivery of environmental education and sustainability programs across a range of key learning areas. We service a large catchment of K-12 schools across rural south-east NSW. Programs are also offered in schools and at other off-site locations as required. 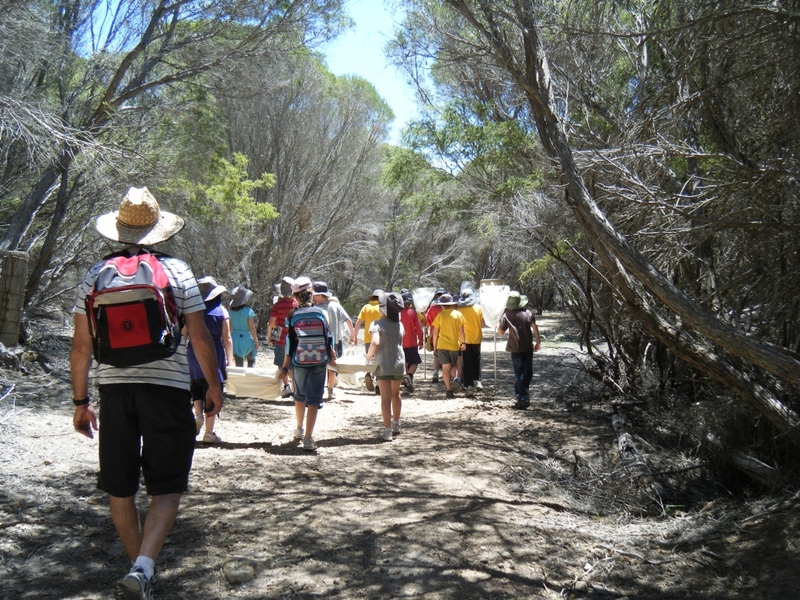 Overnight programs for students are offered, with camping available at the Hobart Beach Camping Ground and the Field Studies Hut. BEEC also delivers professional learning opportunities for teachers, assists schools with environmental audits and provides teaching resources to support student fieldwork activities. BEEC has developed many partnerships to enhance curriculum opportunities for students in our rural communities. A highly skilled, educated, vibrant and inclusive Environmental Education Centre, where students are actively engaged in meaningful and challenging learning experiences that build resilience, wellbeing and the capacity to contribute as responsible citizens in an ecologically sustainable society. Bournda EEC will work with other Environmental Education & Zoo Education Centres (EZEC), teachers, communities of schools and partners to implement sustainability education through meaningful learning experiences in, about and for the natural, built and cultural environment. We strive to be the leaders in providing students with the skills, values and opportunities to act as responsible citizens in an ecologically sustainable society.